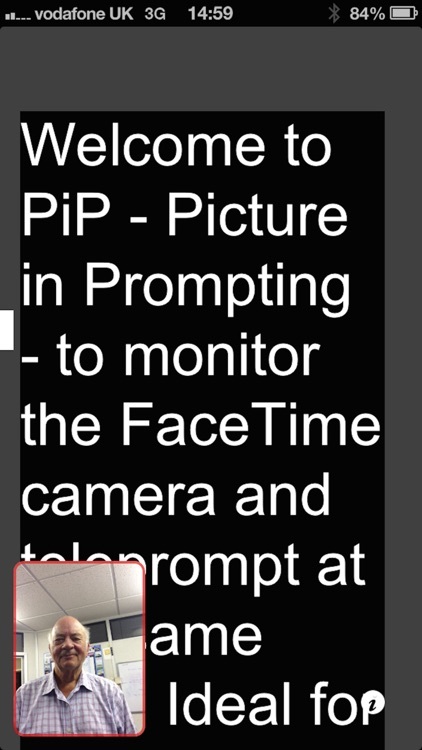 iPad teleprompting app, picoPrompt, transforms an iPad, iPhone, or iPod Touch, into a self contained professional speech prompter. Many unique features make it suitable for use in the most challenging situations such as live news or as a general production tool, now with configurable VideoSelfie features and script print and email facility. 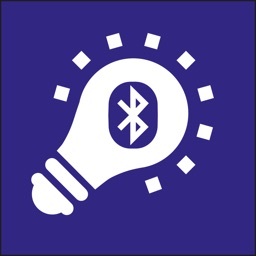 A wired hand control option iScroll/iGlue - a certified MFi accessory - provides a 'plug in and go' serial control - no setting up, no batteries - quick and secure. The i-Scroll hand control hardware is available direct from www.telepromptingtechniques.com or authorised distributors. 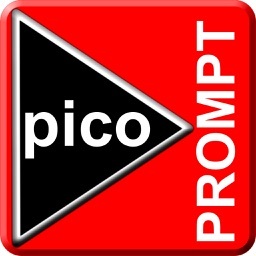 Using WinPlus, Autoscript's popular newsroom prompter, or an FTP site, scripts and updates can be sent automatically to a remote picoPrompt unit, anywhere. 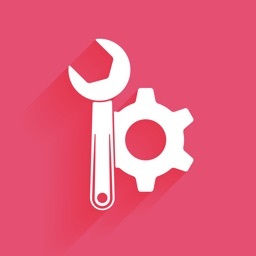 Features include picoSmartStart which calls in a script from an FTP site, ready to prompt, with three button touches and AutoUpdate which will update the script at the press of a button. 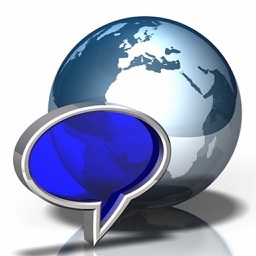 Text can be acquired from files stored on an FTP server, copy, or cut and paste, from a web browser, e-mail, or web file storage facility such as Drop Box, using picoServe, peer to peer from a PC or a local WiFi hotspot. 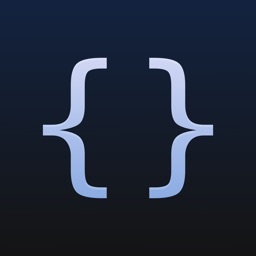 Text can also be created and edited using the on-board editor. As an ultra portable and simple to use prompter, picoPrompt is suitable for all situations including news and documentaries, interviews, general studio production, commercials, public speaking, video conferencing, YouTube videos, podcasts and amateur productions. Special attention has been paid to provide features such as the speed at which scripts can be loaded and subsequently displayed. Scripts or stories can be saved into a rundown which can be re-ordered at any time and text changes can be quickly made using SmartEdit and the on-board editor. Multiple languages, fonts, font sizes, foreground and background colours are supported in addition to left, right and centre justification. 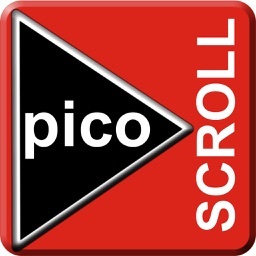 As an alternative to the hardware controller, iScroll, an associated free issue app picoScroll, with auto connection, can be used to control the scroll speed using WiFi or Bluetooth. 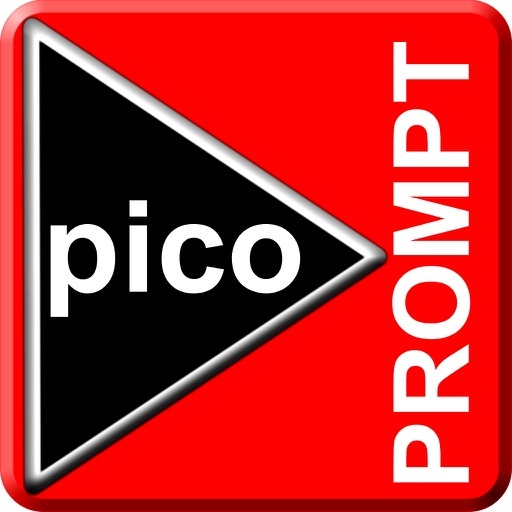 For short presentations, where a controller may not be necessary, picoPrompt has a facility to set a fixed reading speed and then, when triggered, count down to start scrolling automatically at the set speed and from the nominated start point.